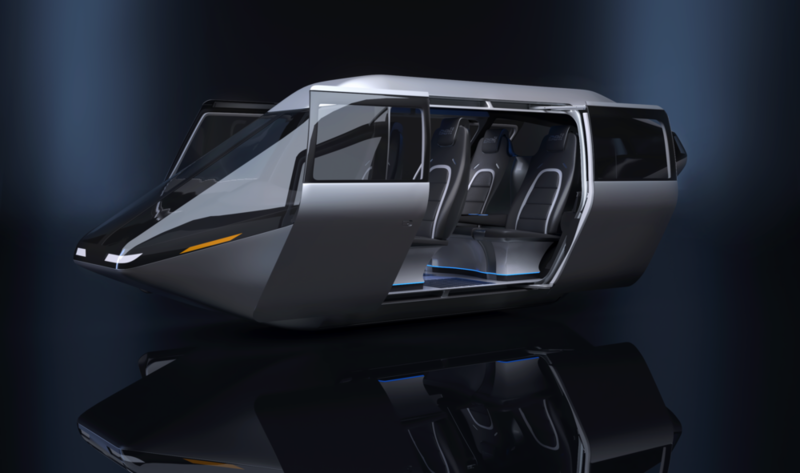 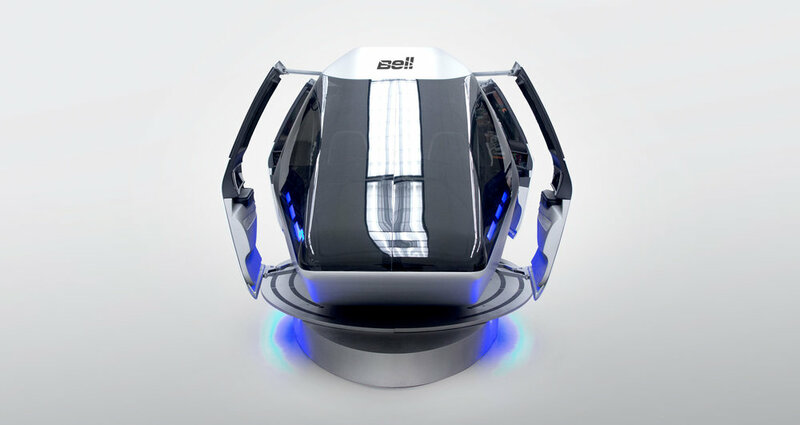 CES 2018 – Las Vegas, NV (January 9, 2018) - Bell Helicopter, a Textron Inc. (NYSE: TXT) company and major global helicopter manufacturer, revealed today at CES 2018 its air taxi cabin design and fully integrated user experience. 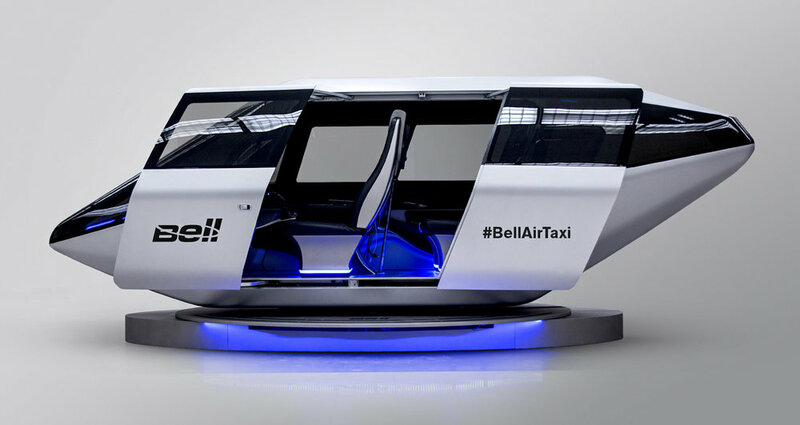 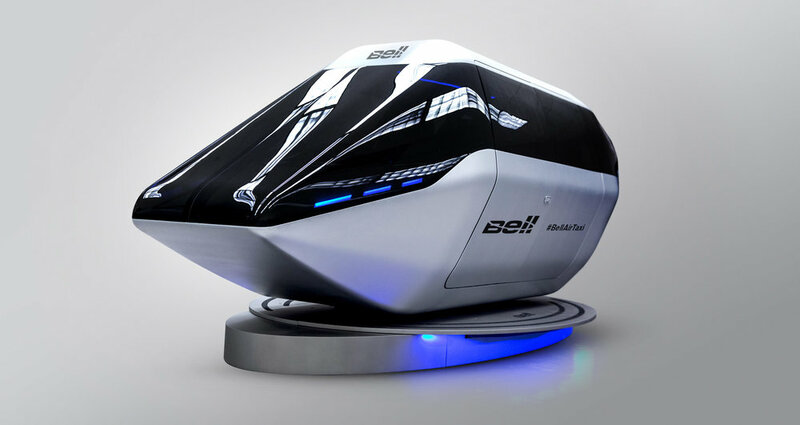 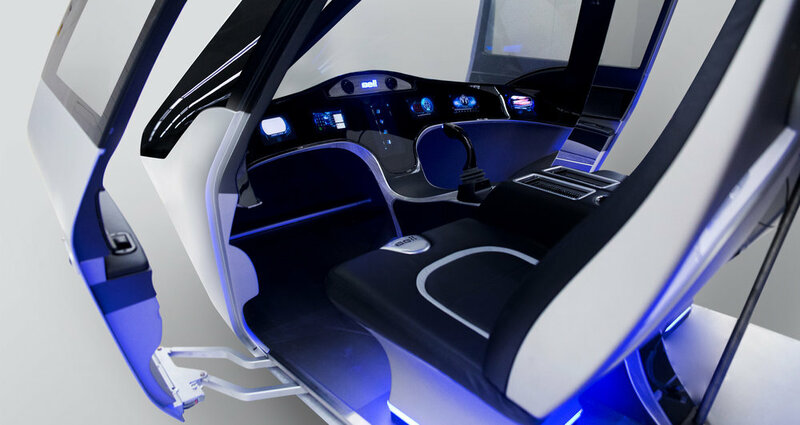 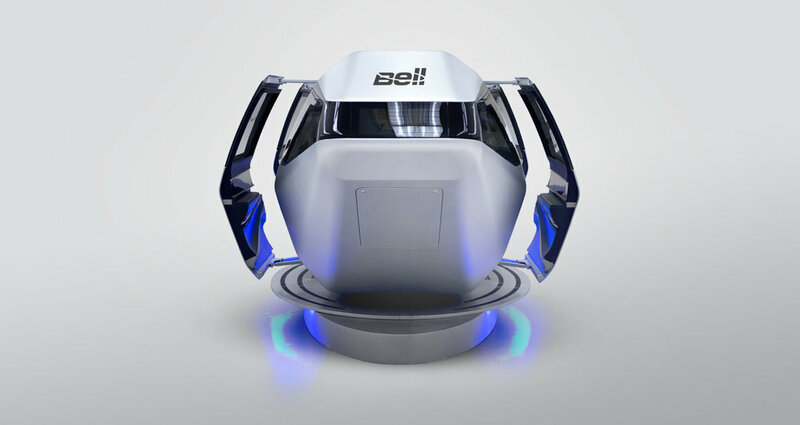 The four-passenger cabin demonstrates Bell’s view of an on-demand mobility aircraft that focuses on a people-first engineered user experience tailored with an urban air taxi ride. 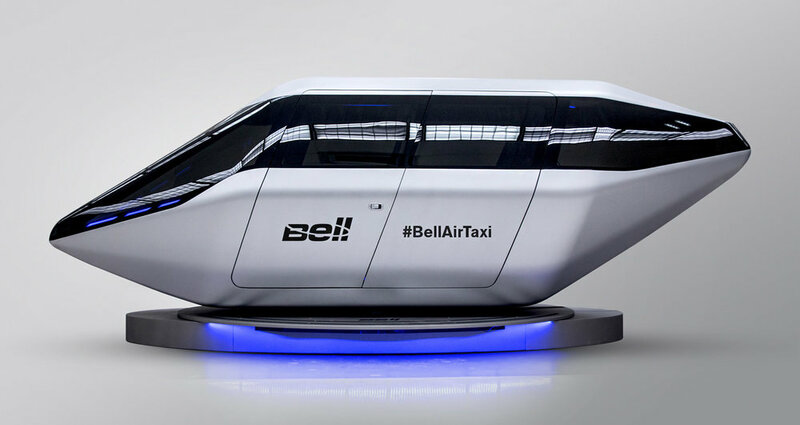 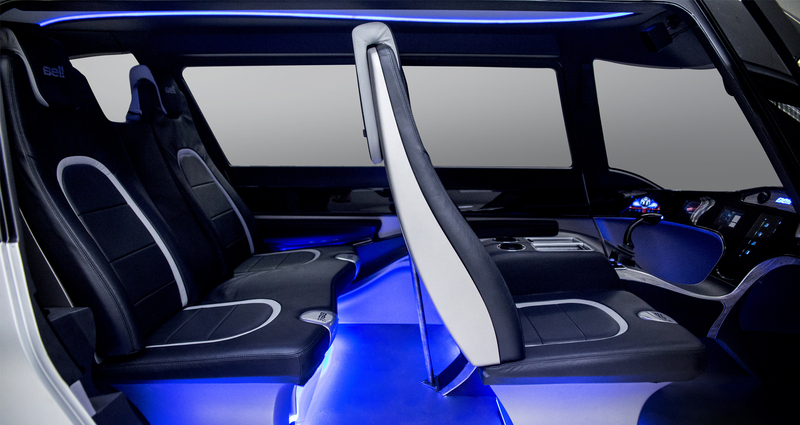 Follow live updates of Bell Helicopter at CES to Experience What's Next in Transportation.